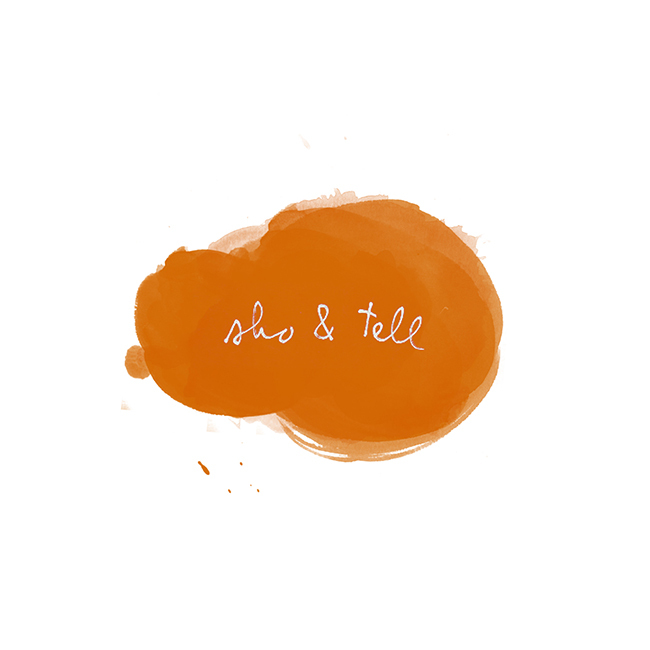 sho and tell: Happy Holidays. I'll be taking the next week off from blogging to spend some much-needed time with family and friends here in L.A. I'll be back on January 2nd - I'm already excited to catch up with you then! - but in the meantime, I thought I'd share a few holiday-inspired links in case you're in need of viewing or reading material during the break. 2. Secondly, John Schabel's beautiful and mysterious photographs of airline passengers awaiting takeoff, because so many of us will be - or already have been - there this month. 3. And lastly - because, well, it is a wonderful life - a slideshow of snapshots from the set of the classic film. -"Best Bathroom Books of 2012," according to The New York Times. Thank you so much, lovely readers, for your support this year. As I've mentioned many times, it's been a hard one, but unexpectedly, it's also been one of the best of my life. I'm so happy and blessed to have been able to share it with you. Have a wonderful rest of the month, and I'll see you in 2013!